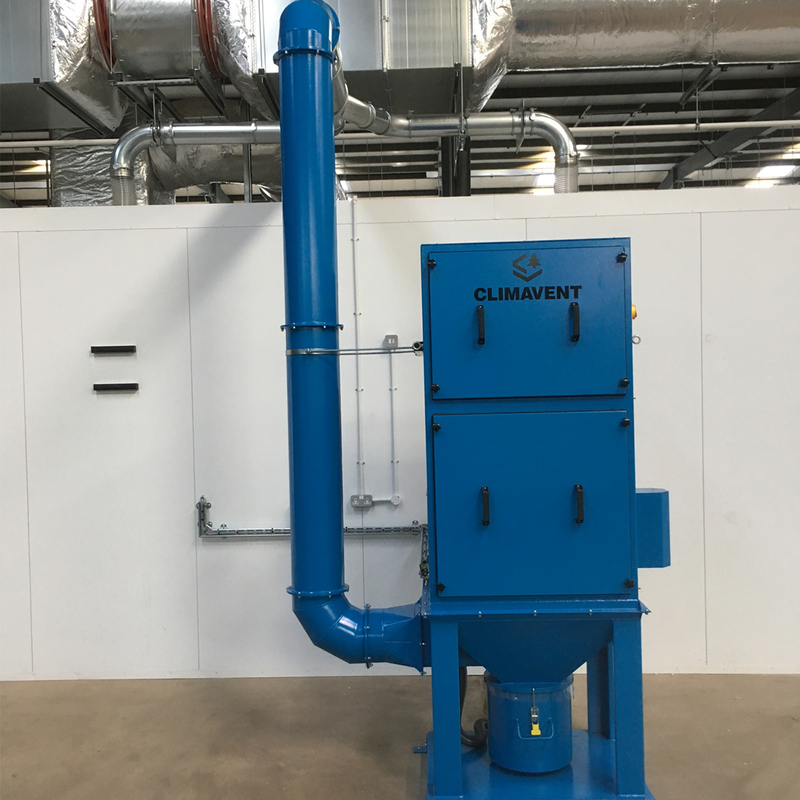 If your fume and dust extraction systems are to keep performing, their filters need to be kept free from contaminants. 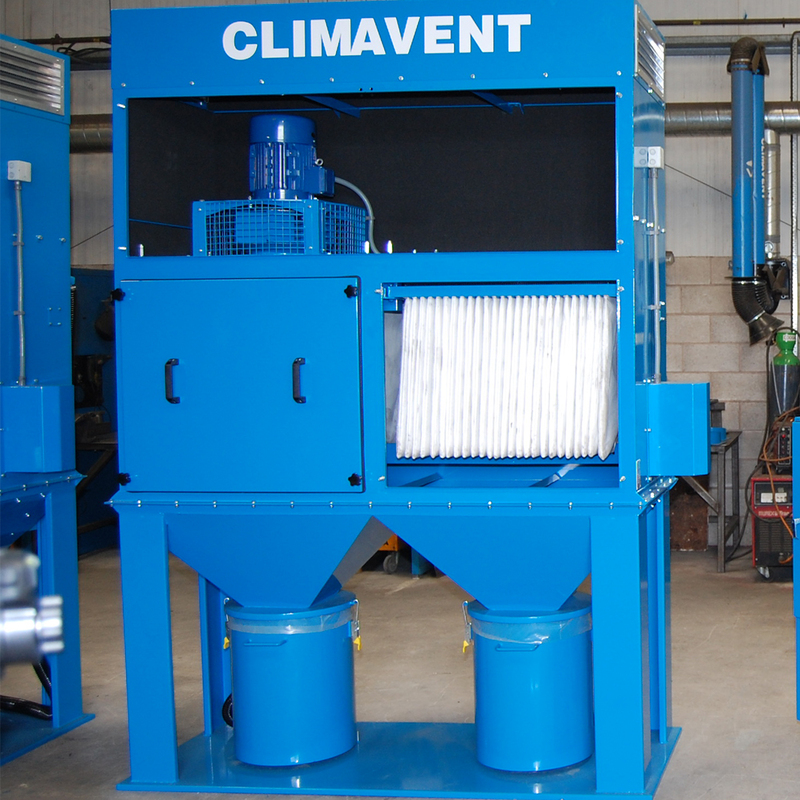 Climavent auto shaker units do just that, working with your universal benches, booths, extraction arms and general dust and fume extraction systems to keep them clean and working efficiently. The auto shaker mechanism activates at pre-determined intervals, dislodging unwanted contaminants from the surface of filters. The particles then fall into the collection bin for easy disposal. Help your extraction units and filters perform more effectively. 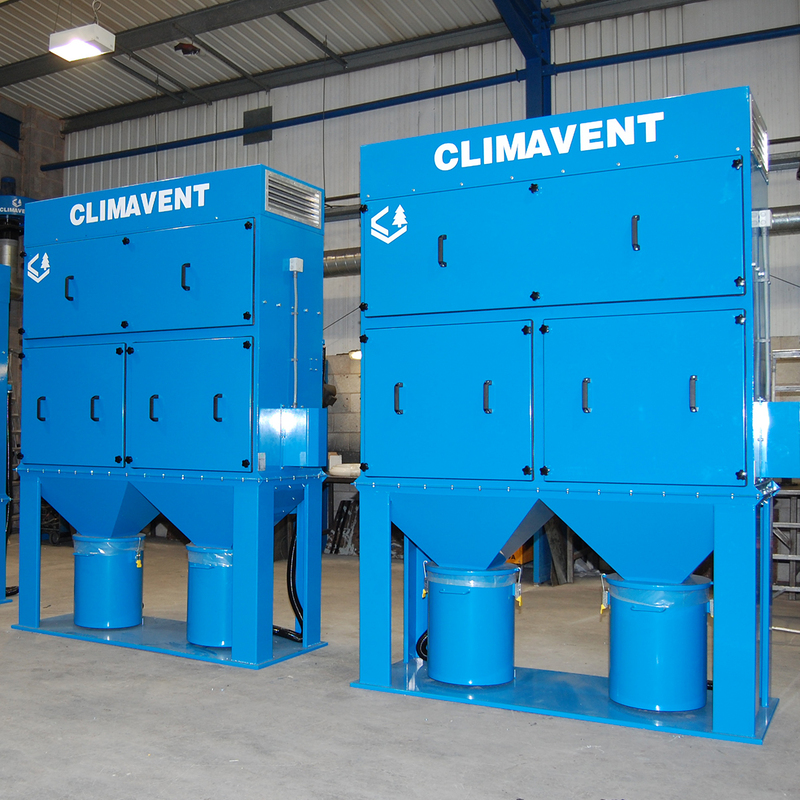 Talk to Climavent about incorporating auto shakers.